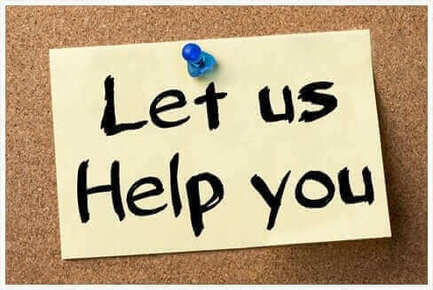 Can You Choose Your Own Workers' Compensation Doctor? Is Depression Compensable Under Workers' Compensation? 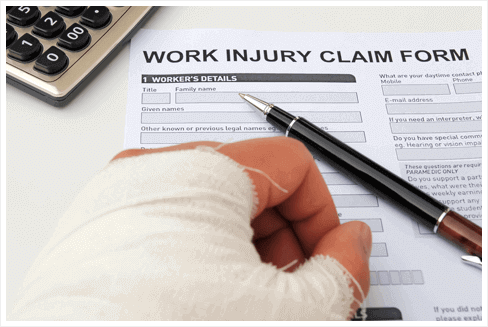 How Important is the Accident Report in a Workers' Compensation Claim? 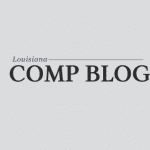 Louisiana Workers' Compensation Questions: What If I Can't Go Back to My Old Job? 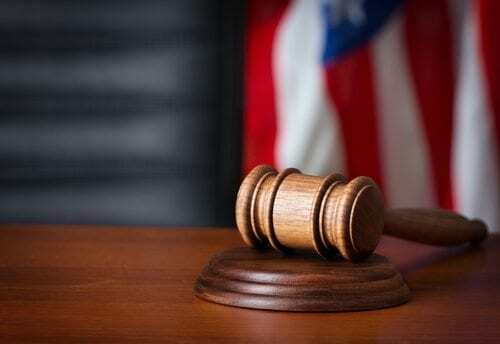 Should You Ever Settle Your Louisiana Workers' Compensation Case? What Does Opioid Dispensing Have to Do with My Workers' Comp Injury? What Is Occupational Disease & Is It Compensable? What Kind of Back Injuries Can Lead to A Workers' Compensation Claim? 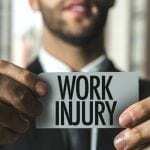 Who Is Covered by Louisiana's Workers' Compensation Law? Why Was Your Workers' Compensation Claim Denied? 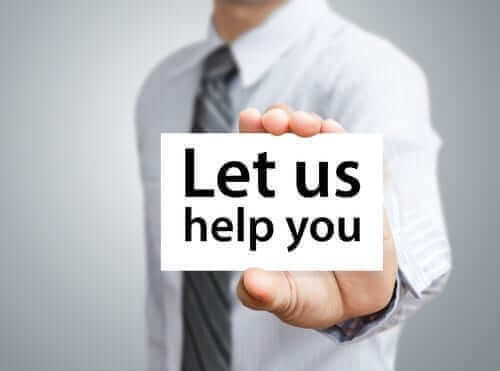 Why use a Workers' Comp Lawyer?